So, while we’re on the subject of American cultural exports, let’s consider Coca-Cola. Coca-Cola is certainly the most widely-recognized American export to the world: certainly more so than Ford, or Levis, or even McDonalds. 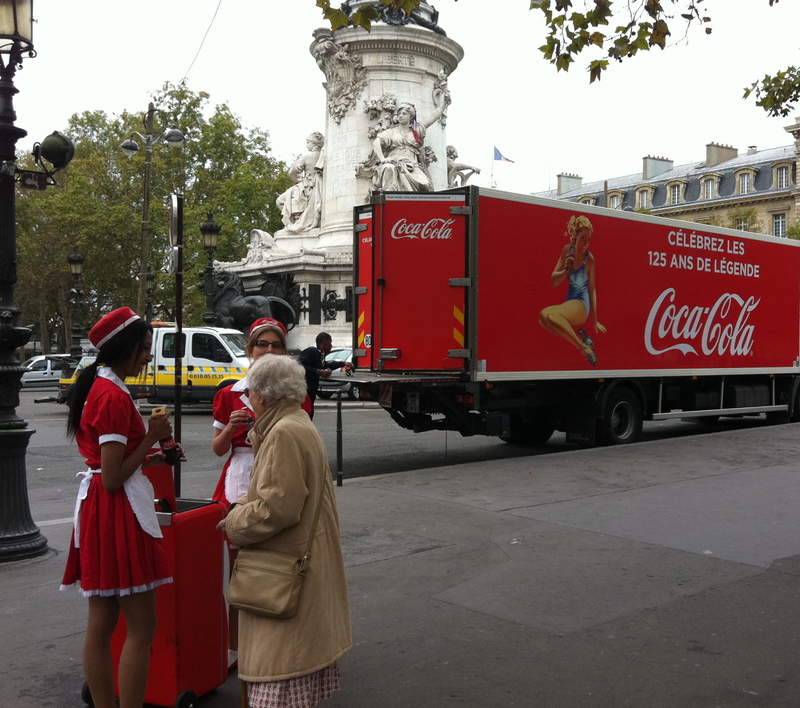 Here in France, ordering “un Coca” is as commonplace as ordering “a Coke” back in the U.S., but there is a difference—and I’m not just talking about slightly smaller cans and much higher prices—I’m talking about the taste.